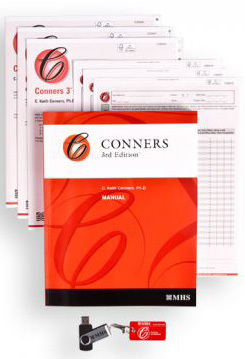 Based on the solid findings and key elements of its predecessor, the Conners Rating Scales Revised (CRSR), the Conners 3 offers a more thorough assessment of ADHD. The Conners 3 now addresses comorbid disorders such as oppositional defiant disorder and conduct disorder. 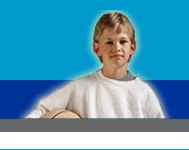 Each parent, teacher, and self-report form is available in full-length and short versions. As with its predecessor, the new Conners 3 is a multi-informant assessment. Gathering information from parents, teachers and youth provides a view of the childs disorder and concerns from multiple perspectives.